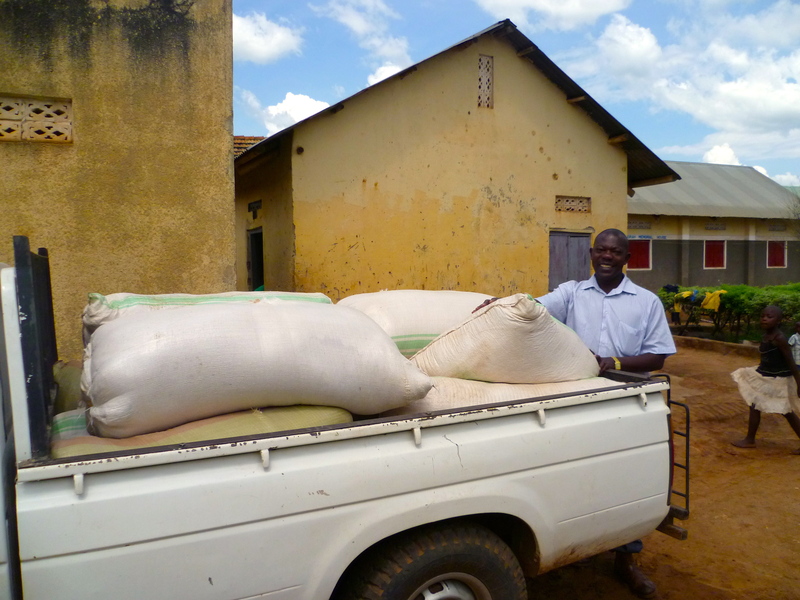 On my most recent trip to Uganda in late 2013, I helped with a fundraiser designed to assist KAASO in becoming more self-sustaining. 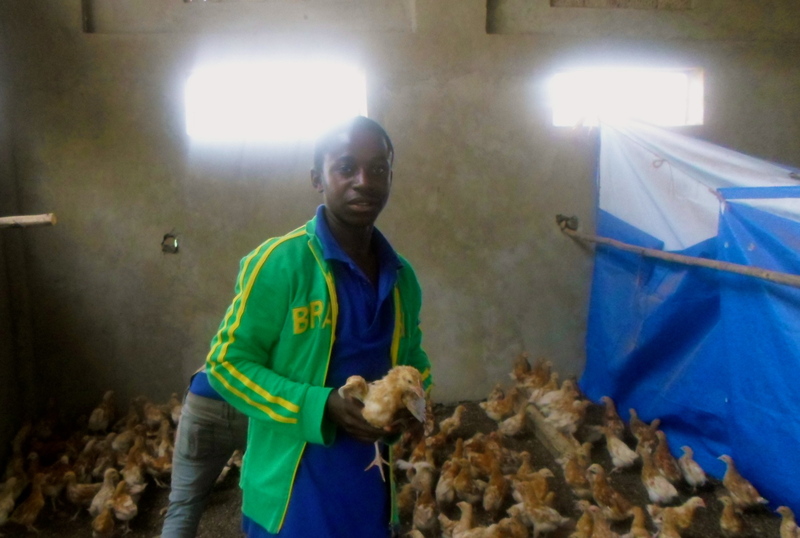 A previous volunteer had donated towards constructing a chicken house and purchasing 200 chicks. I sat down with Dominic and Rose and created a budget for feeds to help nourish the chicks over the next 9 months until they reached an age where they could start laying eggs and generating income for the school. A week later, a truck arrived laden with sacks of chicken feed, troughs and drinkers. When Dominic and Rose drove me up to Kampala for my flight home, they returned with a car full of 200 chicks. And the chicken project was launched! 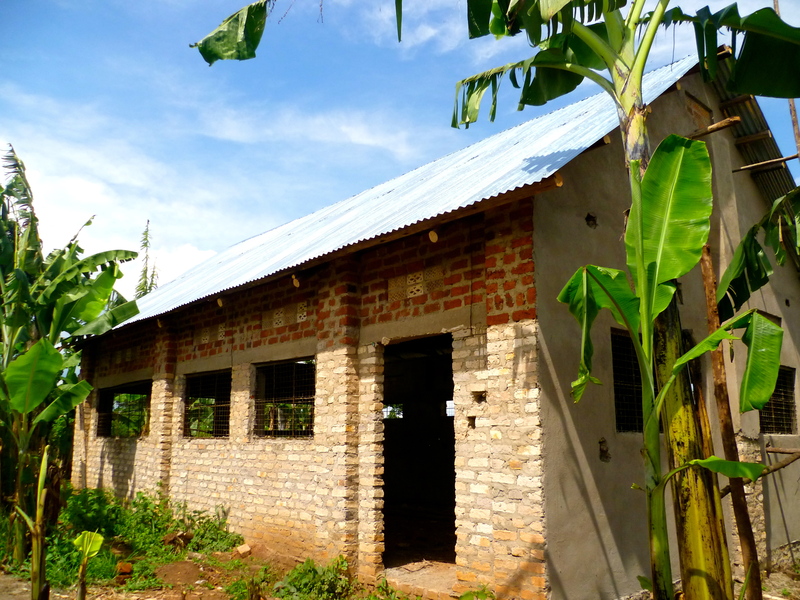 It is so rewarding to see projects like this take off and the benefits are numerous. Rose is using this to help educate students in looking after chickens in the hope that they can help their families do the same at their home farms and later generate income for themselves with the skills they have learned. Not only will the school profit from the sale of the eggs from the 200 chickens, the children of KAASO will also receive one egg per week, helping to supplement their very basic diet of posho and beans. A very satisfying project to be a part of!